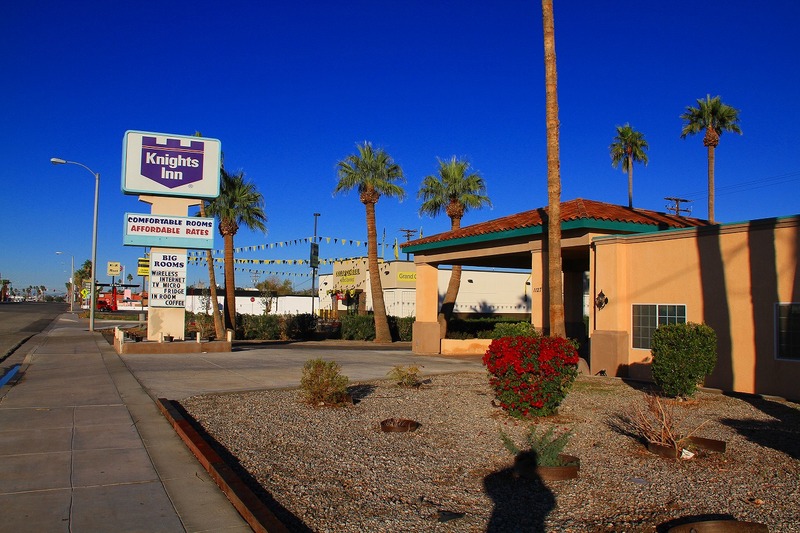 ●This Knights Inn of Blythe, California is 10 miles from the Colorado River. 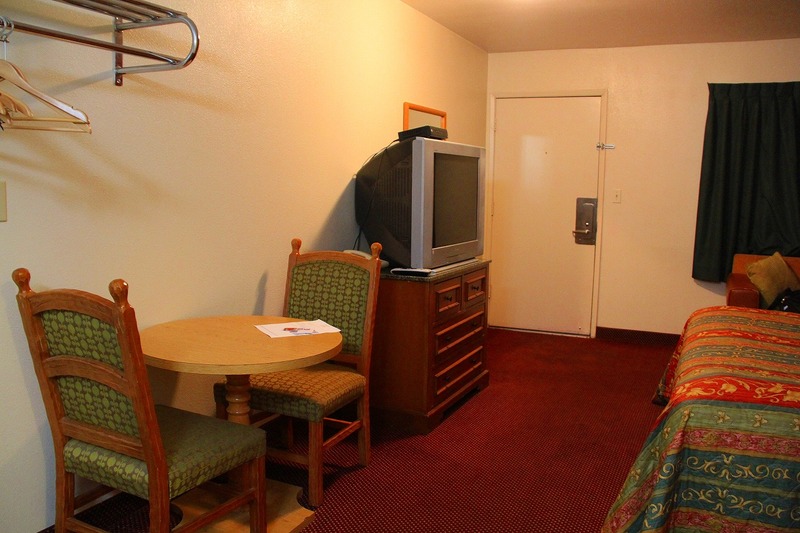 The motel offers a microwave and refrigerator in every room. 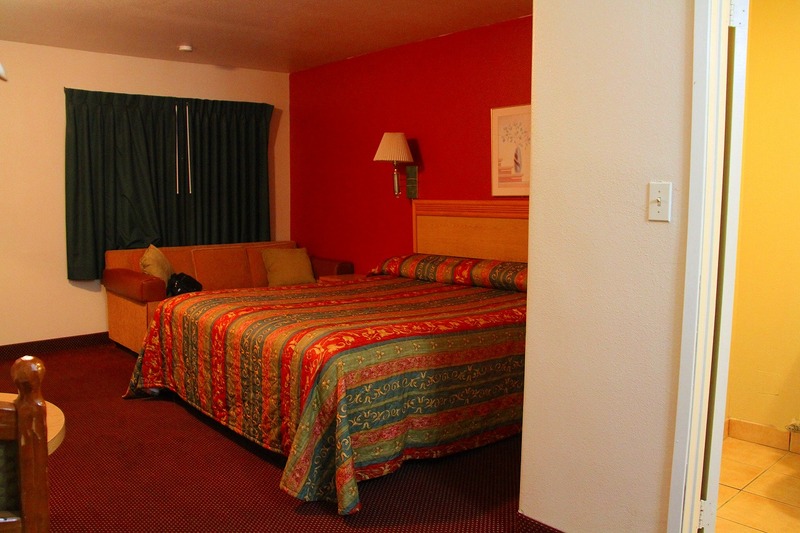 An outdoor pool is available for guest relaxation. 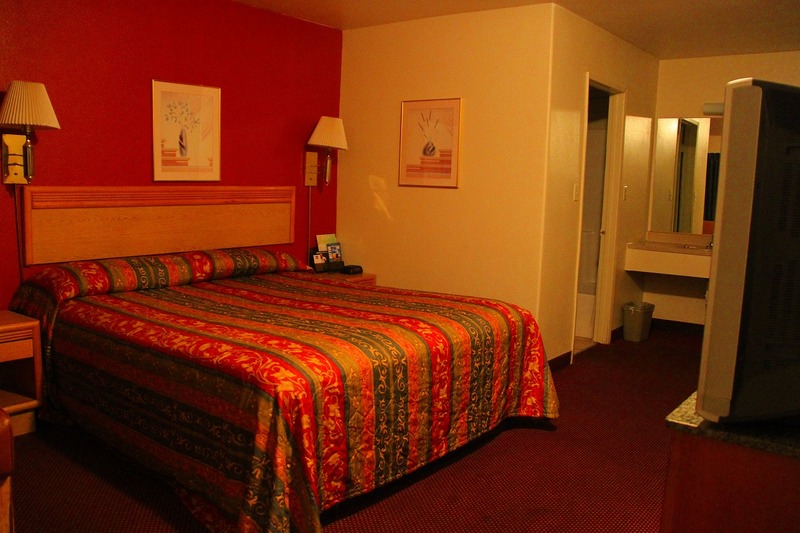 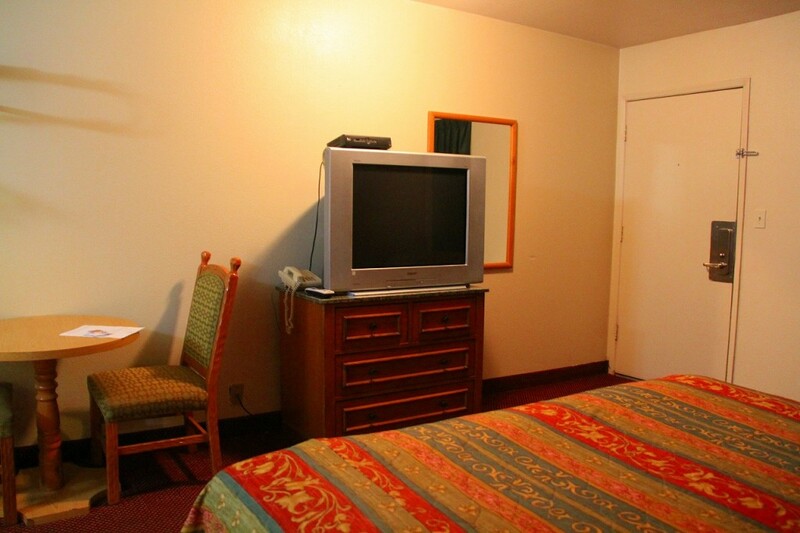 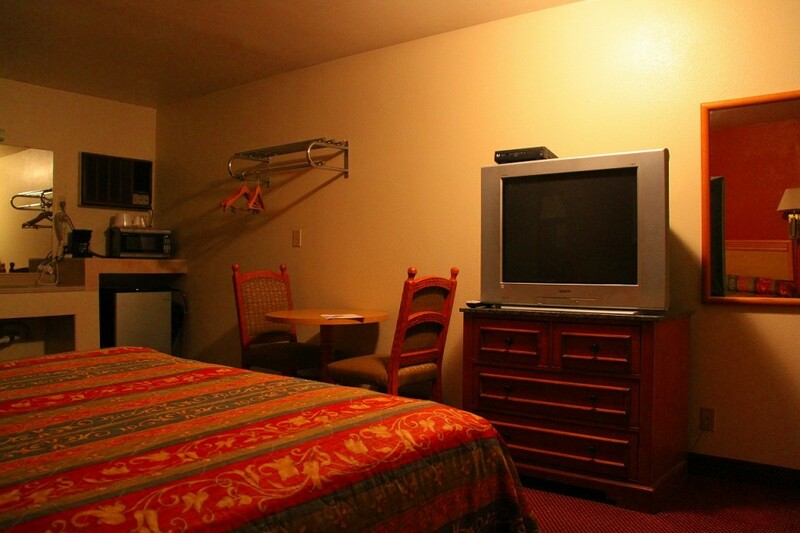 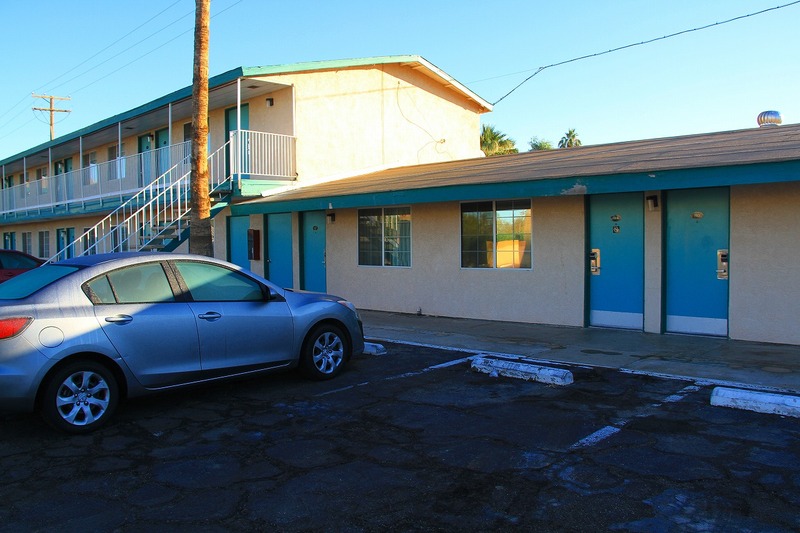 ●The guest rooms at the Blythe Knights Inn feature cable TV and free Wi-Fi. 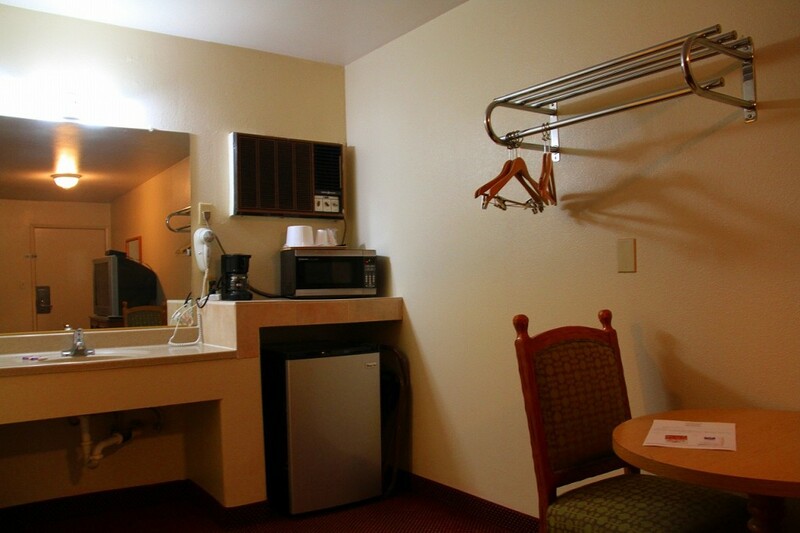 A coffee maker and a dining area are provided for guests comfort. 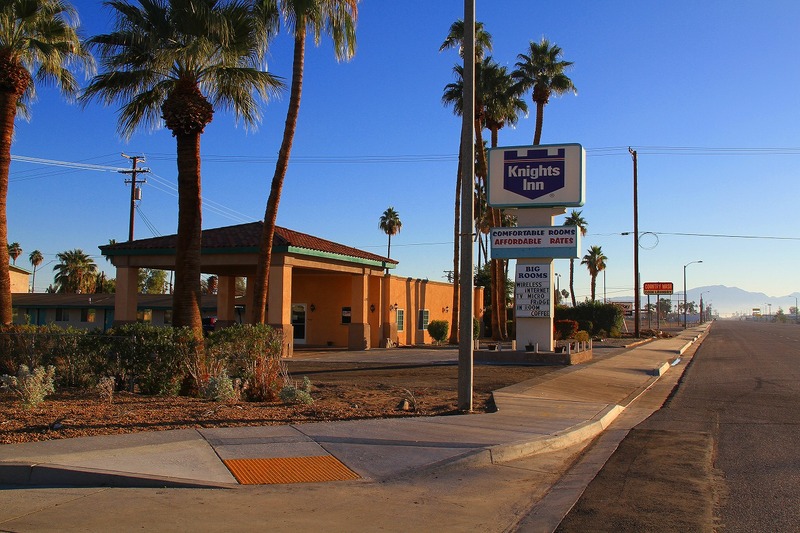 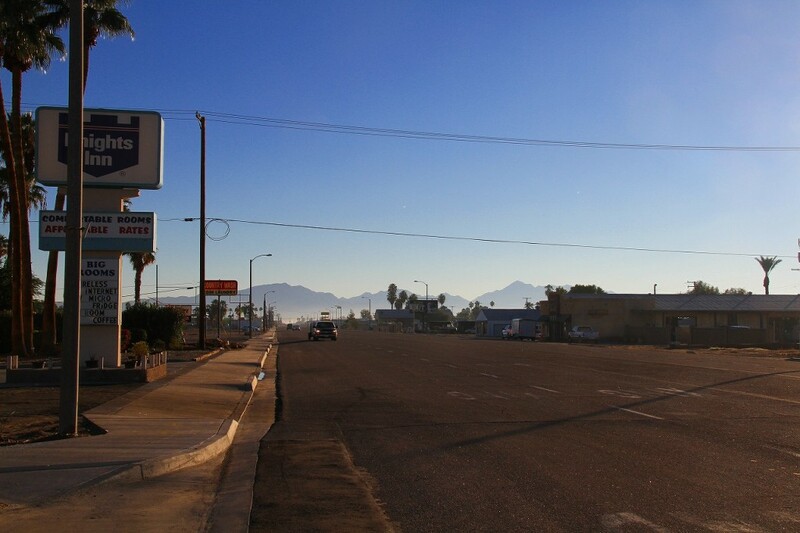 ●The Knights Inn Blythe is a 15-minute walk to the Blythe Fairgrounds. 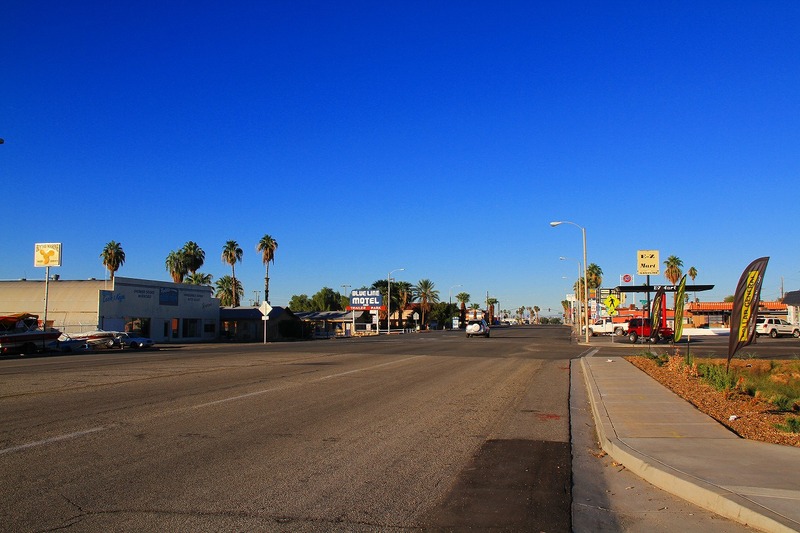 Palo Verde Plaza Shopping Center is a 5-minute walk from the motel and Blythe Municipal Golf Course is 20 minutes away by car. 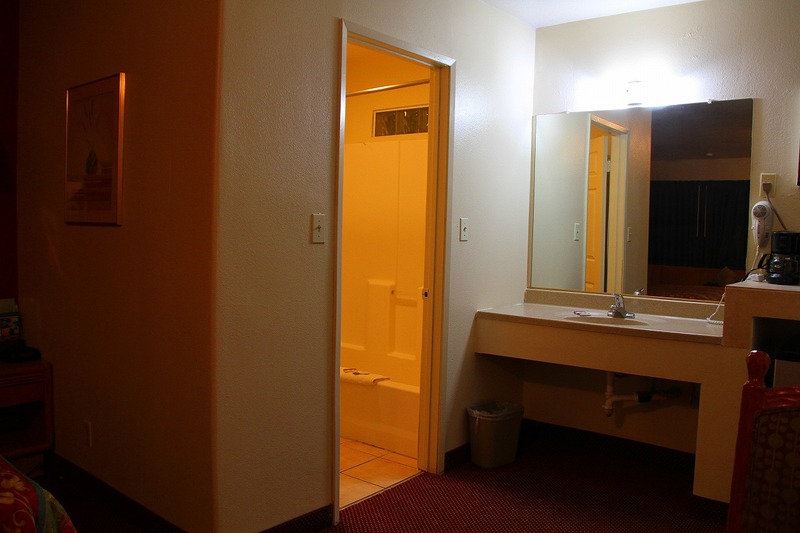 モーテル：30部屋 , ホテルチェーン: ナイツ イン.